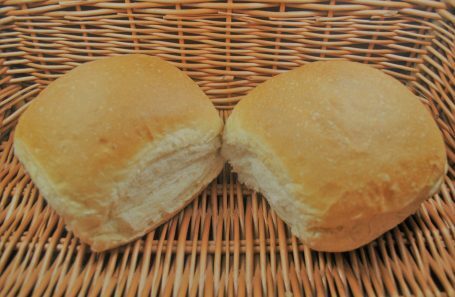 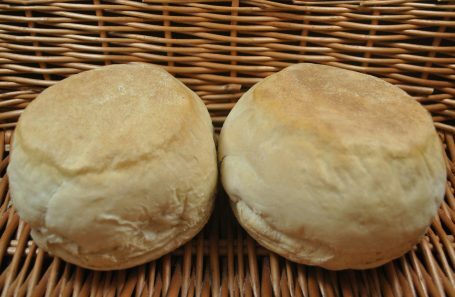 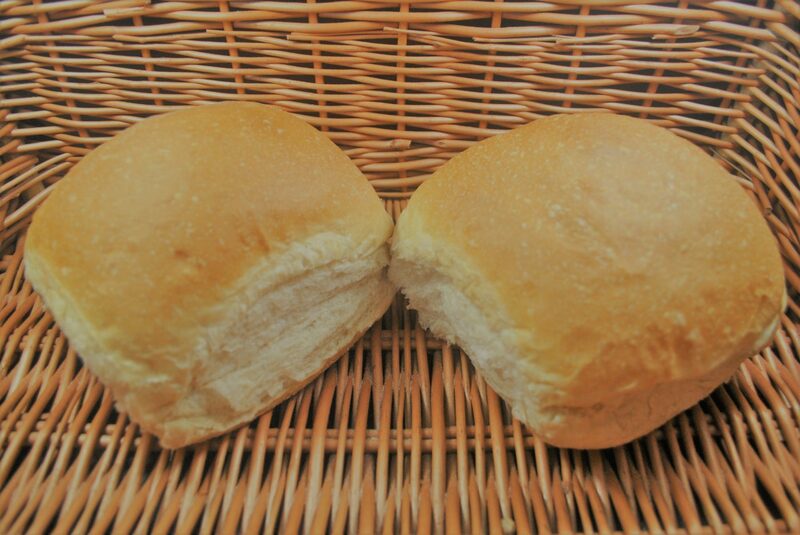 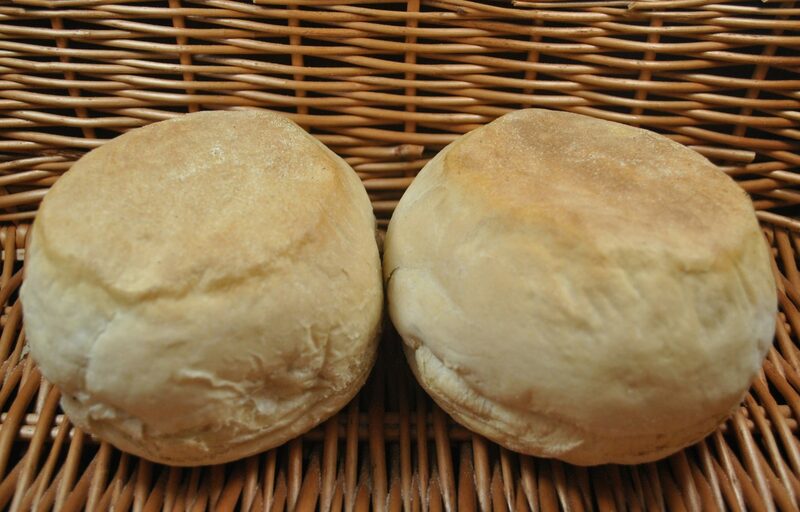 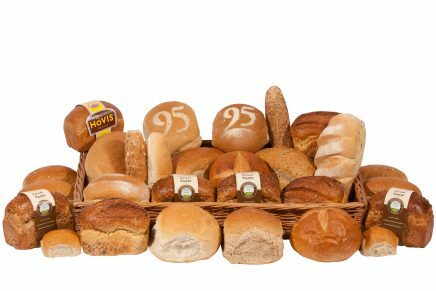 Our skilled craft bakers take great pride in providing a wide range of bread and rolls, which are freshly delivered to our shops every day. 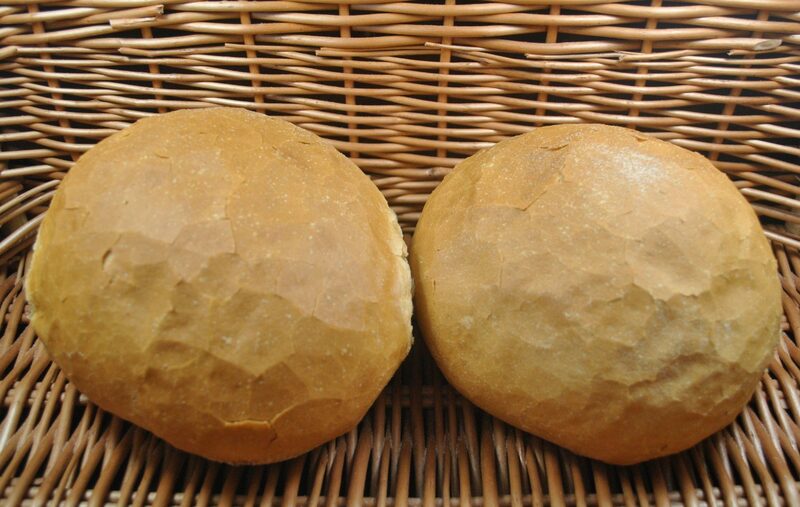 We put great importance on the use of traditional methods. 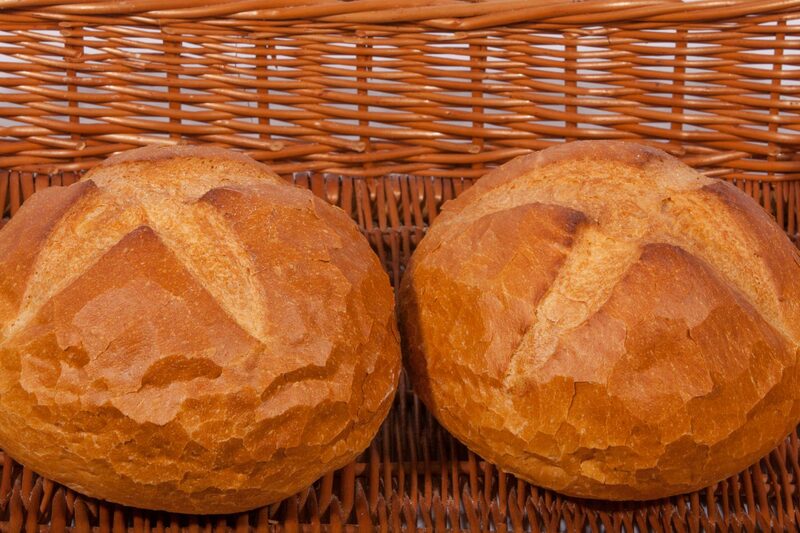 The long fermentation of our dough ensures our loaves are full of flavour and have a great crust. 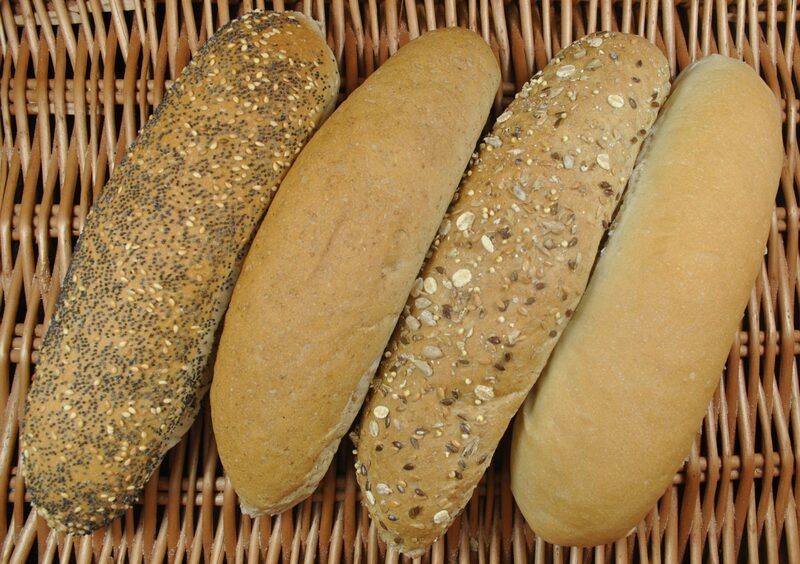 Alongside our quality benchmark of ensuring our loaves are full of flavour, we also want to promote the healthier loaves we have on offer. 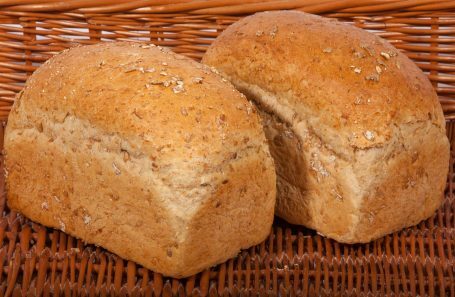 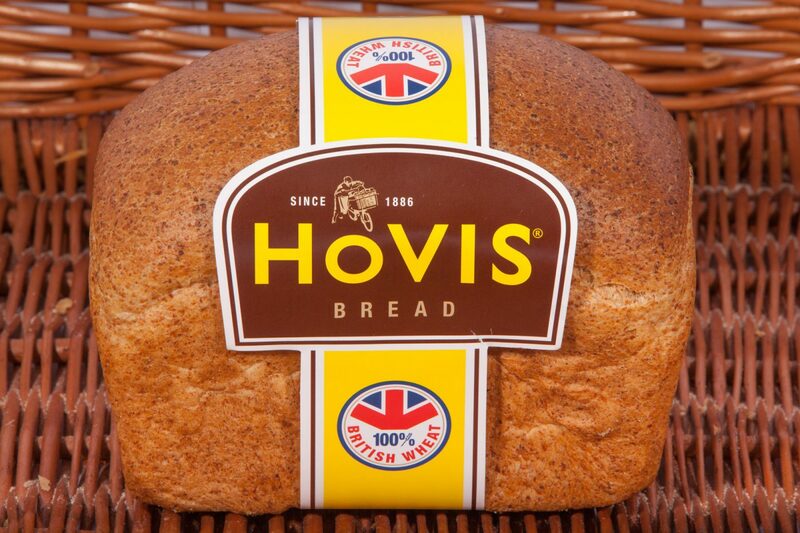 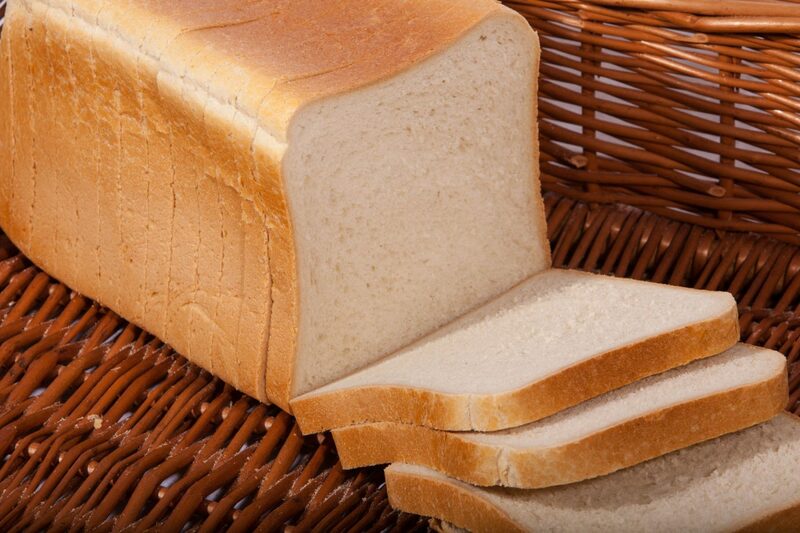 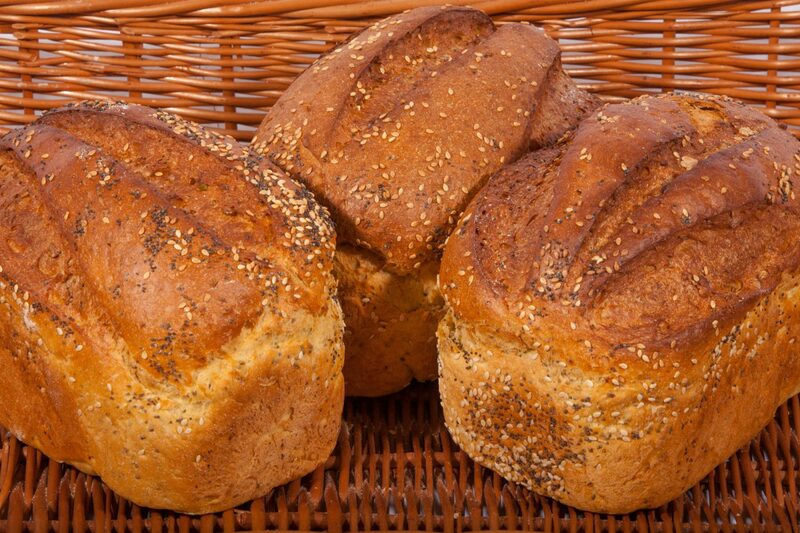 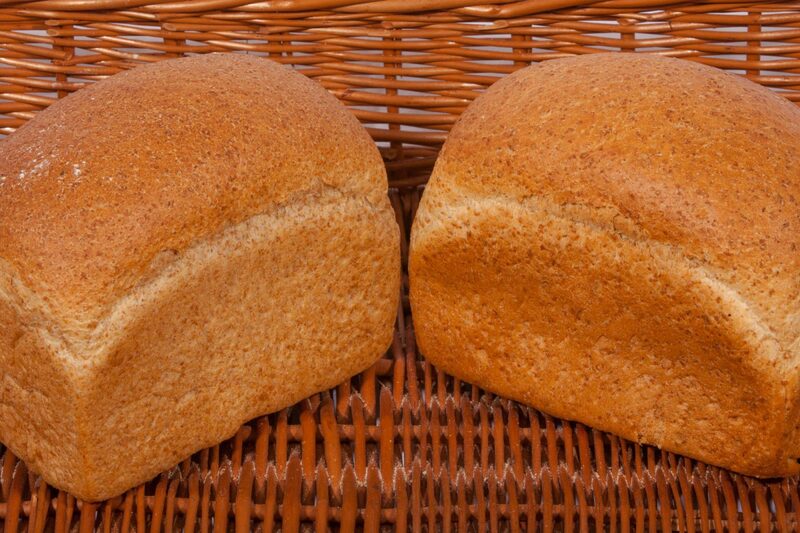 Our Multiseed bread is a delicious brown loaf with additional health benefits. 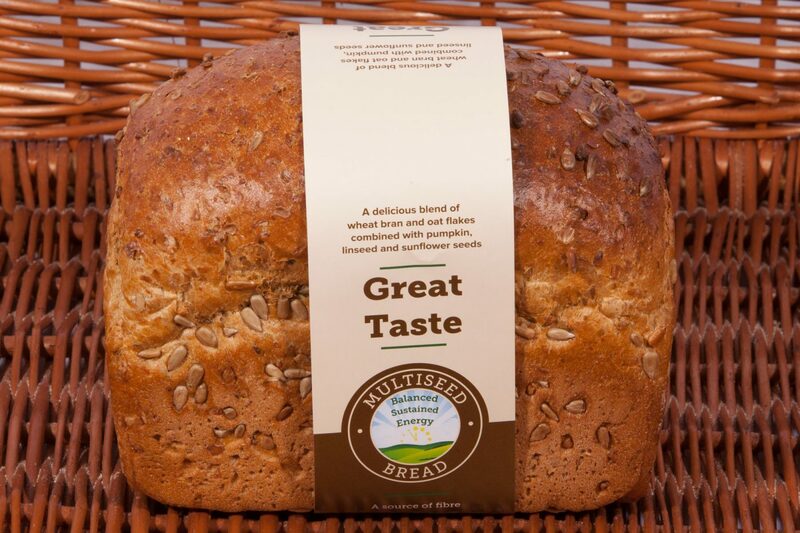 It has a high-fibre content and contains wheat bran, oat flakes, pumpkin seeds and linseed. 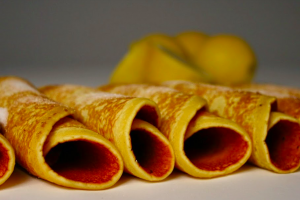 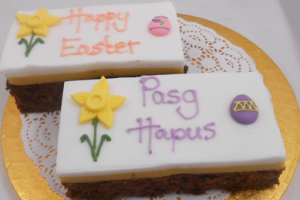 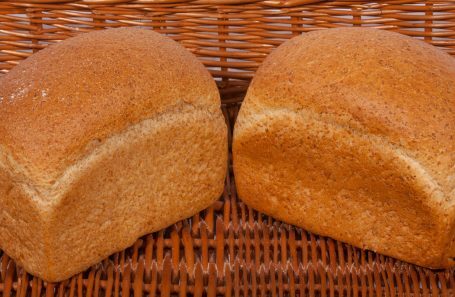 It is great toasted with scrambled eggs. 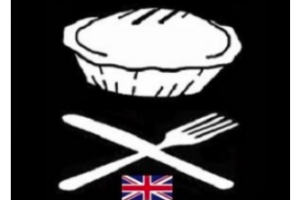 Trust us! 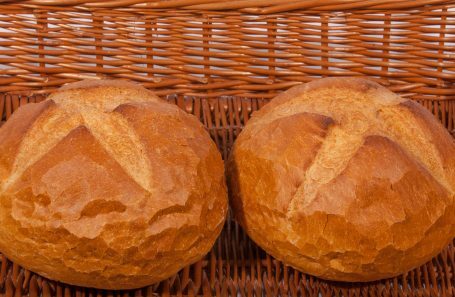 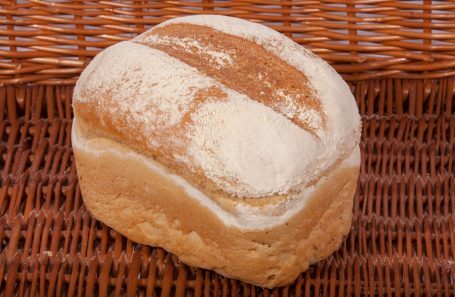 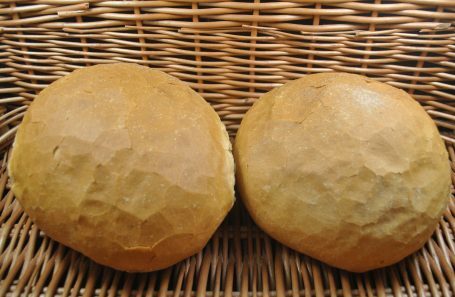 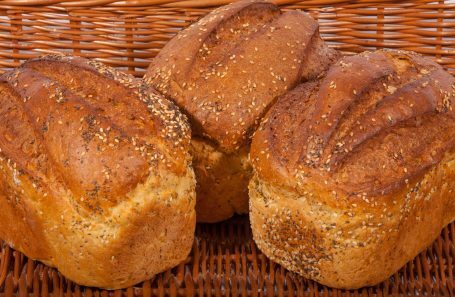 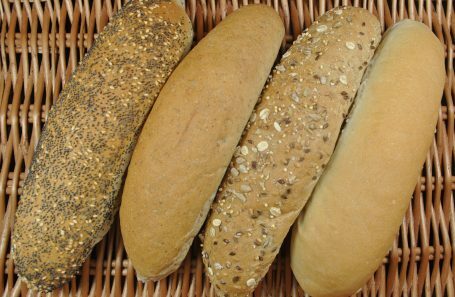 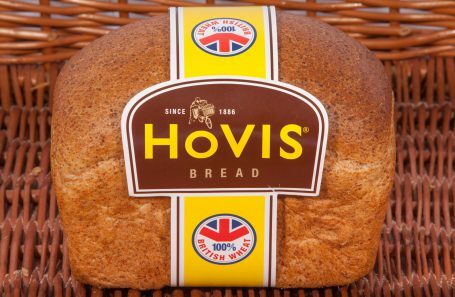 Although we produce a wide range of traditional loaves, we also produce a range of speciality craft breads as part of our Loaf of the Week offer.